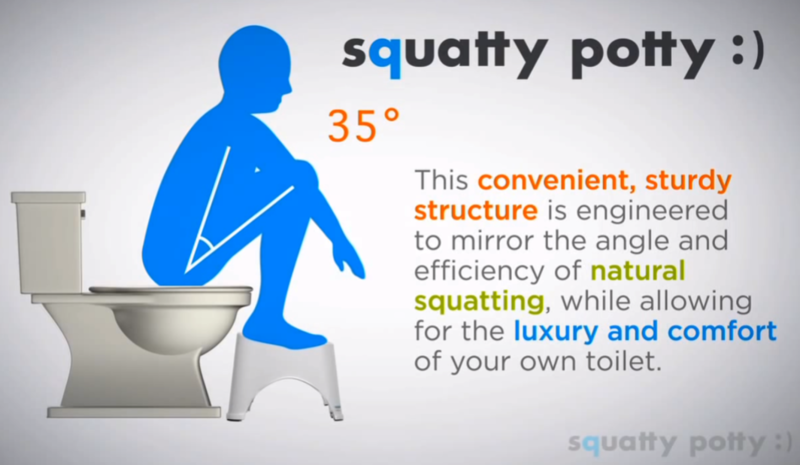 Squatty Potty was founded in 2011. 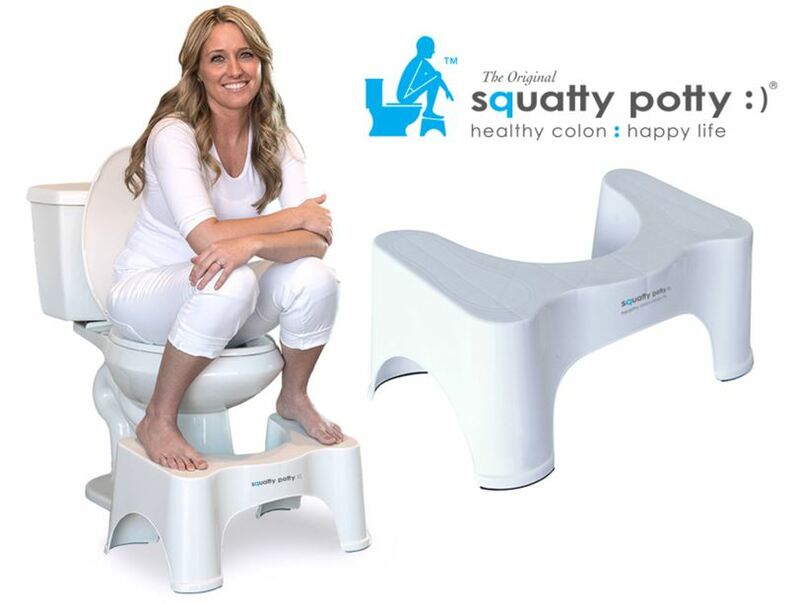 The family-owned company’s first product, Squatty Potty, a line of bathroom stools that help alleviate constipation through squatting, has been an incredible success. 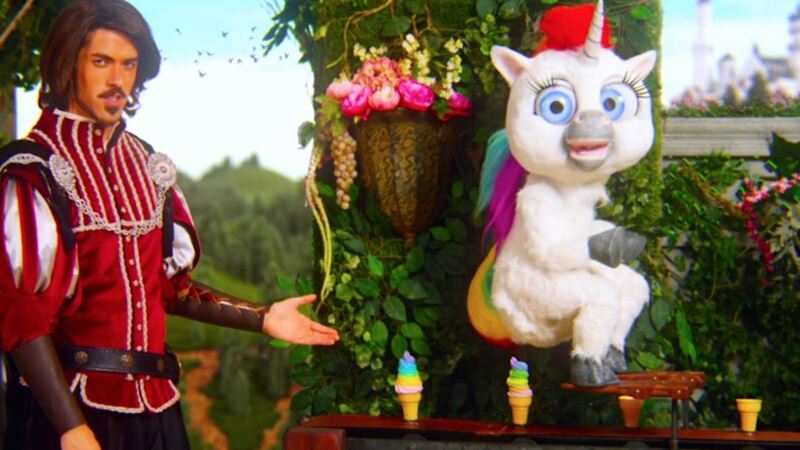 The product has been promoted by Dr. Oz and Howard Stern, was featured on Shark Tank (Lori Greiner is an investor) and has been widely publicized through a viral Unicorn video. The company has been selling online through its website and on Amazon, and in brick and mortar stores Bed Bath & Beyond and Target. The company is now selling in Walmart, Costco, Lowes and Walgreens and is growing internationally. The company recently launched a new product, Unicorn Gold, a line of non-toxic, scented bathroom sprays –made with real gold – designed to eliminate bathroom odor, and expects to launch several additional products in the future. In addition, the company sells a plush Unicorn toy, logo tee shirts, a ReFresh bidet attachment and other merchandise.